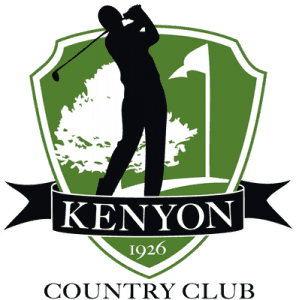 Built in 1926, Kenyon Country Club is a public, nine hole, golf course with private memberships available. We offer a beautiful rolling hills track in a relaxed, affordable and friendly environment. Our fully equipped clubhouse is the perfect place for any event. Located on the north east side of Kenyon MN on Highway 56, the course is just 45 minutes from the Twin Cities.